reezethefatdr.com is website of Alliance Health Choice ( Medical Corp ) and medical spa close to you is a custom-built facility staffed by highly specialized professionals. 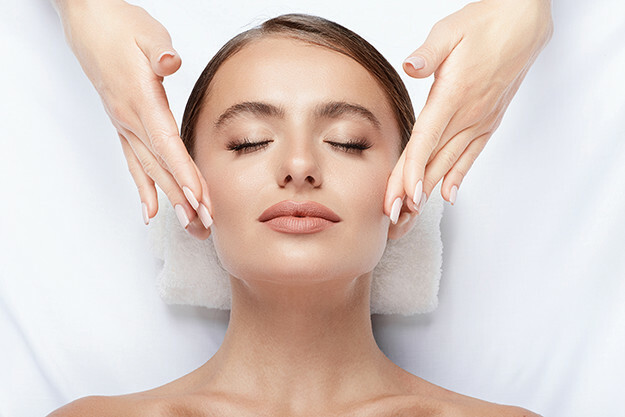 We offer dedicated treatment rooms at our premier location and cutting edge technologies. We are the experts in non-invasive fat removal and anti-aging cosmetic procedures. When you want to look your very best, turn to us for exceptional services. Our Vision is to make people look and feel fantastic about them by proving leading edge, credible and medically-researched cosmetic treatments in a professional, ethical and service orientated environment, where our highest priority is always the client’s best interests. Use our online booking platform to pick the services and treatments you’re looking for and get a confirmation instantly.